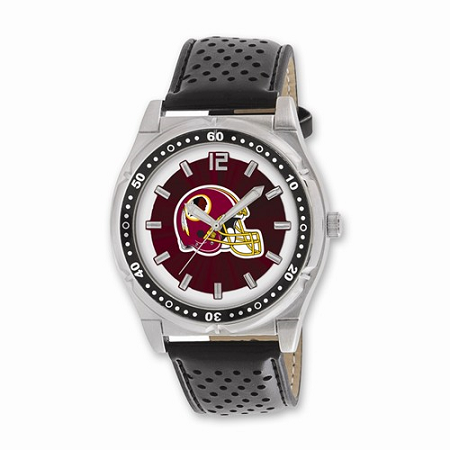 Mens NFL Washington Redskins Championship Watch: It comes with beautiful alloy case. It has leather band and has Japanese quartz movement. Silver-tone hands makes it more precious. Battery reference number is 377.